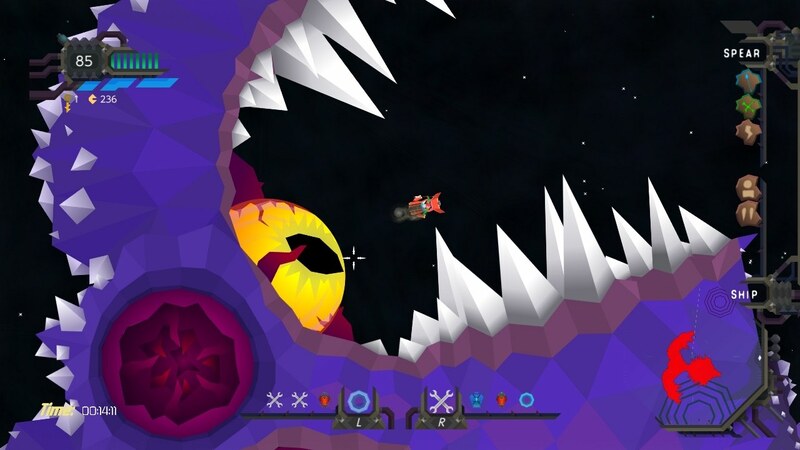 Digerati and Team Blacksea Odyssey have announced that Blacksea Odyssey will release on Nintendo Switch this month, a top-down rogue-lite shoot ’em up RPG in which space-faring hunters must topple the universe’s most dangerous monsters. They have gathered for the Blacksea Odyssey, a legendary tournament that plunges competitors deep into the cosmic abyss where they must hunt for the fearsome creatures that dwell there. You will brutally dismember the beasts by ripping them apart with your harpoon, relying on the expansive customisation to forge runic modifications for your spear and ship. Blacksea Odyssey will release on the Nintendo eShop for Nintendo Switch worldwide on December 20th, with a 20 percent launch discount for a limited time.